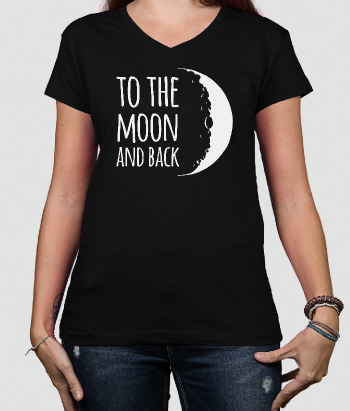 This original and funny slogan t-shirt is perfect for all the proud and protective Aunties out there! 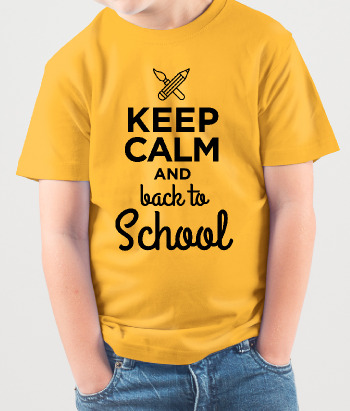 Featuring the text "Back off! 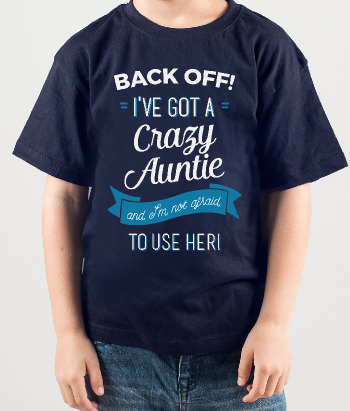 I'm _____'s crazy Auntie!" 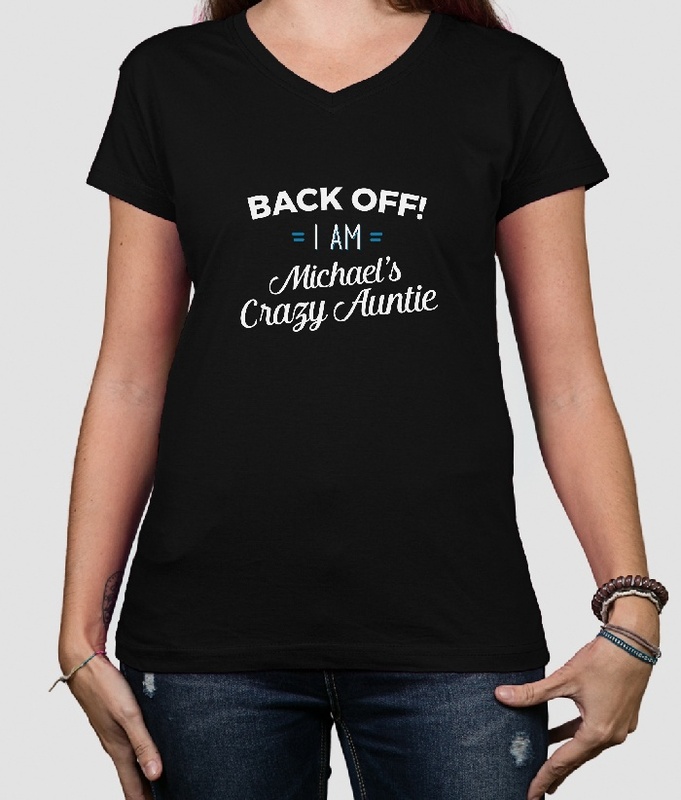 and the name of your choice, let the the world know you're a crazy Auntie! 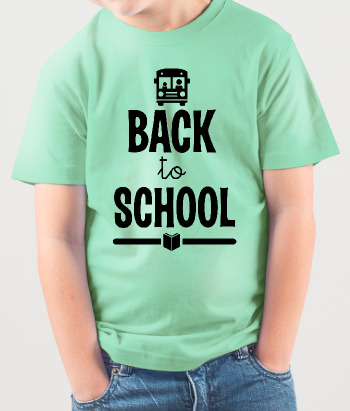 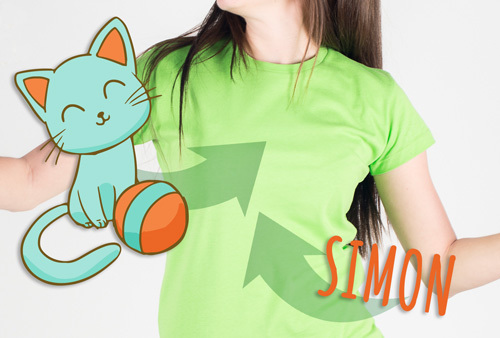 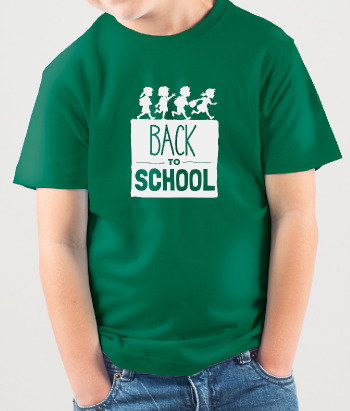 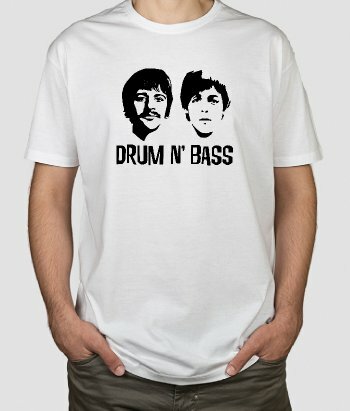 This shirt is available in a variety of different colours and sizes!